In the inside market of Tsukiji Market, there is a food court called Uogashi-Yokocho. Iso Sushi is in the 10th building. It is a branch of Isonoke. You can try Indian wild tuna fish and sea unchin sushi as a breakfast. They have 50 years history and they would pick the best products from the market. 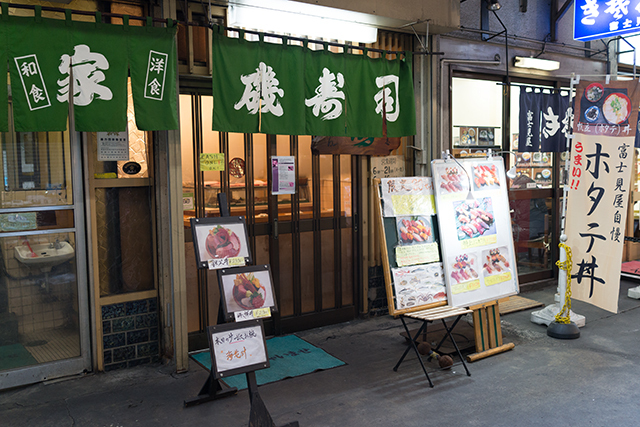 Iso Sushi is located inside the 10th building in Uogashi Yokocho, the inside market of Tsukiji Market. They have 50 years history. The master owner himself goes to choose products from the market. He values communication with buyers in the market because it results getting the best quality products: wild tuna fish and sea unchin. You can see what their choice of products by visiting their website everyday. 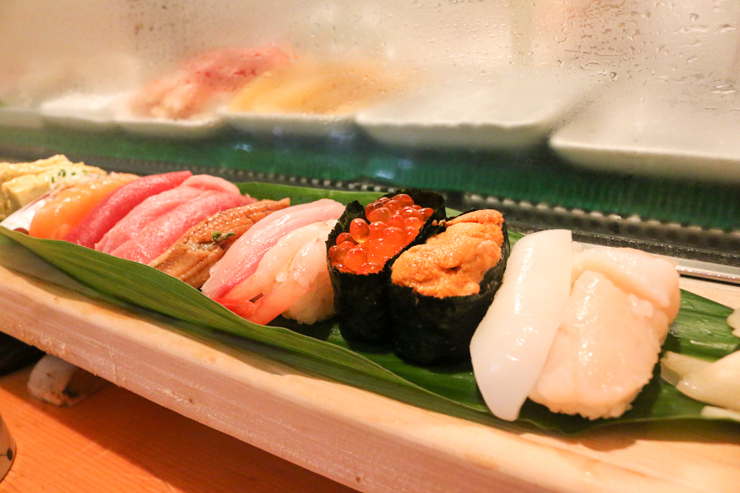 The fresh seafood would be prepared in front of you by sushi chefs if you sit on the one of counter seats. You can enjoy this authentic Japanese sushi at this established promise. 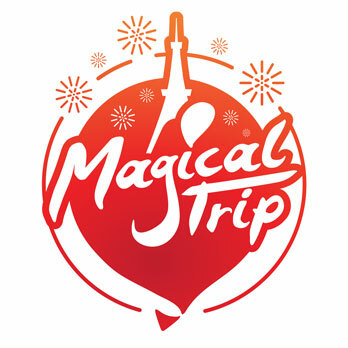 Although, they serve lunch and breakfast, they open until 21:00 so you can do early dinner. During busy season, they would buy a whole tuna fish, they would prepare this fresh product to sushi just after they get it from the market. They have another branch so they can do a bulked order to reduce the price. 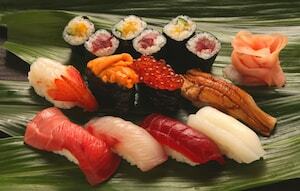 Therefore, they offer fresh sushi at very reasonable price to their costumers. Enjoy this very rare occasion to have freshly prepared sushi as a breakfast. The most popular menu would be “the best sushi set” it comes with 10 pieces of sushi and one sushi roll. This set represents their famous taste and quality; especially wild fatty tuna fish. Fatty part of tuna fish is very popular. The best value menu would be “Service Nigiri” This set menu includes one piece of wild fatty tuna. 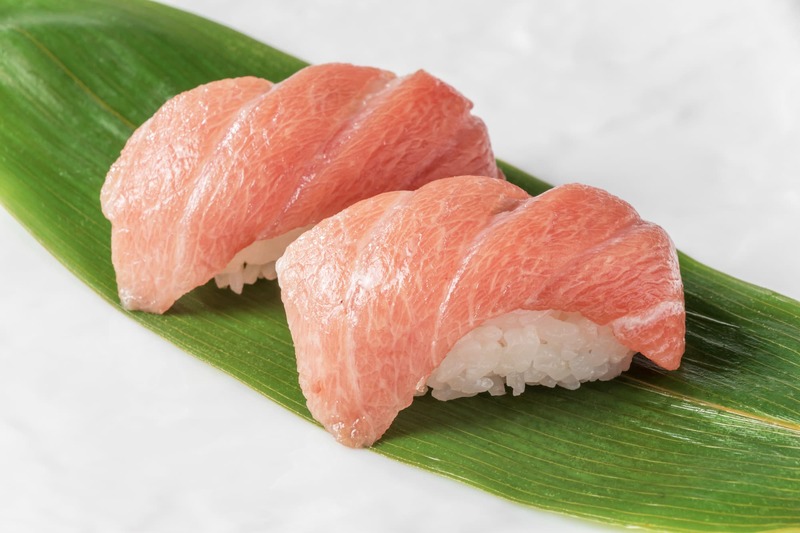 One sushi piece would be called one ”Kan” Also, it comes with normal red tuna fish, so you can compere the difference between red part and fatty part.